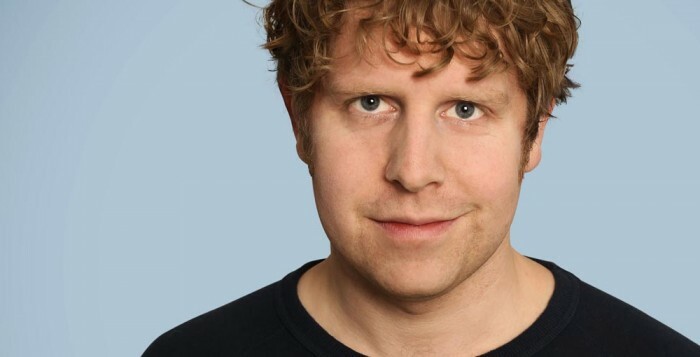 Josh Widdicombe is heading back out on tour around the UK later this year, and is coming to Glasgow’s King’s Theatre for one night in November! Josh Widdicombe has announced a huge UK tour for later this year and will play one night in Glasgow’s King’s Theatre on November 8th 2016. Since he was last on tour Josh’s Channel 4 show The Last Leg has gone from strength to strength and been nominated for various awards including a British Comedy Award and a Broadcast Award, while finally winning one at the Royal Television Society Awards. He has also been seen on BBC2’s Mock the Week and QI, BBC1’s Live at the Apollo and Have I Got News for You and ITV1’s The Jonathan Ross Show, amongst other stuff. If it is only his voice you like then he is now the host of BBC5Live’s legendary Saturday morning sport show Fighting Talk and The Josh Widdicombe Show on Xfm. Most excitingly of all he has also written and starred in his own sitcom Josh which will be broadcast on BBC3 in autumn. To be honest, it is going to be a blessed relief to get back to the relaxing world of live stand up.